Enjoying your mosquito-free yard is about to get real. Please fill out the contact form below and one of our specialists will get back to you right away to discuss our mosquito control solutions. Tiger Woods complains about mosquitoes at 2015 PGA Championship. Did pests affect his game? 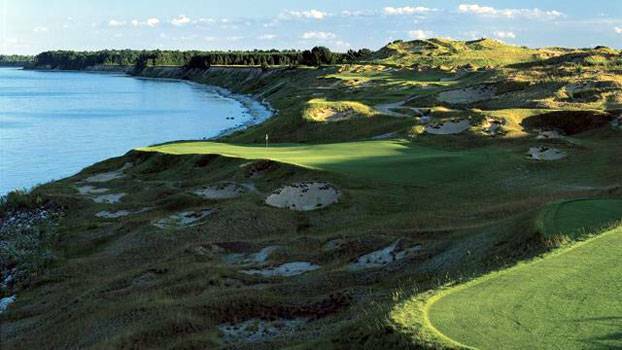 The 2015 PGA Championship is in full swing at Whistling Straits in Sheboygan, Wisconsin. This undeniably beautiful course has bigger obstacles than sand traps for professional golfers, and that’s the insidious problem of mosquitoes. As reported by Business Insider, even Tiger Woods complained about the mosquito infestation at this acclaimed US championship golf course. A common misconception is that mosquitoes are a greater problem in warmer and typically humid climates, such as Florida. However, here’s why it’s so bad in Wisconsin. Mosquitoes gravitate to water, in close proximity to foliage, as their habitat and breeding ground. Located off the shore of Lake Michigan, Whistling Straights provides breathtaking views of aquamarine water and emerald golf terrain that rivals the beauty of some top courses in Ireland. However, this perfect combination is also an idyllic setting for mosquitoes. It’s no wonder these menacing insects are hearty and swarm at Whistling Straights during prime golf months. Mosquitoes’ need for water is partially for hydration, but the critical reason is that water is where they lay their eggs. Some mosquitoes lay up to 200 eggs at a time, forming a raft-like figure to float on top of the water as they develop. As mosquitoes lay their eggs in Lake Michigan, these infant insects then hatch into larvae and swim in the water as they mature into pupa then quickly develop into adults that are ready to take flight and hungry for a blood meal. When temperatures drop below 50 degrees and Lake Michigan eventually becomes ice, those previously laid larvae eggs are cryogenically preserved until spring. As one of nature’s wonders, those larvae then hatch and develop into full grown adult mosquitoes months later when temperatures rise above 50 degrees. While the mosquito season may be shorter in Sheboygan, Wisconsin, there is no doubt that it’s just as intense as any environment. Midwesterners know, if they live near the Great Lakes, mosquitoes will be present during spring and summer months. Unfortunately, Tiger Woods did not make the cut and finished his round at the 2015 PGA Championship on Friday, August 14, 2015. We have faith in Tiger, and think the nuisance of mosquitoes impacted his game. If only Mr. Mister Mosquito Control serviced Wisconsin, we’d eliminate mosquitoes during this tourney for everyone’s enjoyment. Click here to view the up-to-the-minute PGA Championship Leaderboard. Click here to watch the 2015 PGA Championship Live. 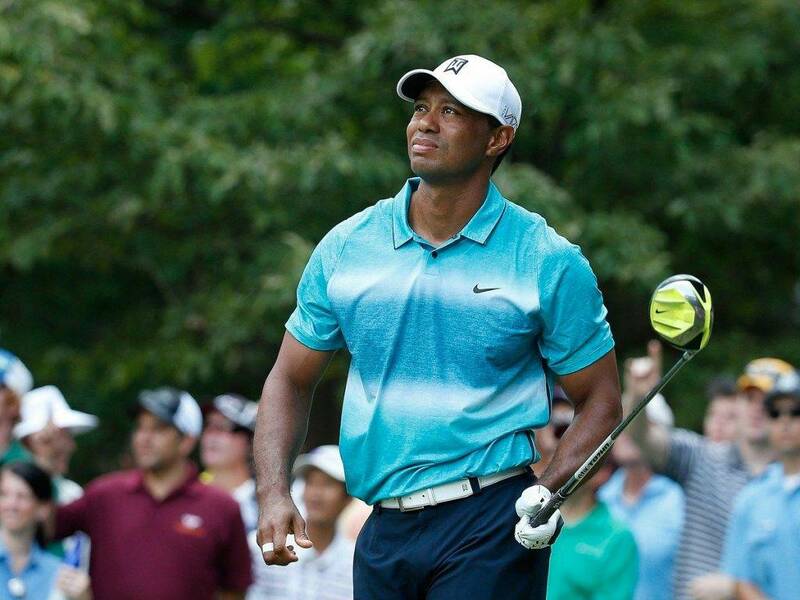 Comments Off on Tiger Woods complains about mosquitoes at 2015 PGA Championship. Did pests affect his game? 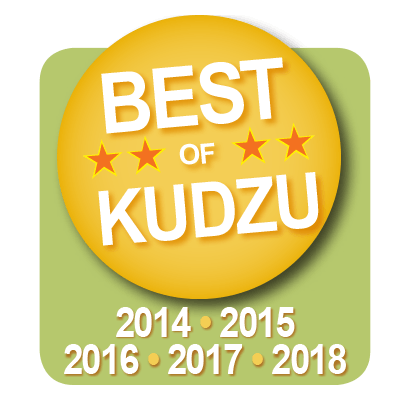 Click below to see what our customers have to say. Mr. Mister Mosquito Control Atlanta Services – Systems, Spraying, Fogging © 2019. All Rights Reserved.